February 2017 – Beauty, Curls and Flip Flops! Head over to my eStore and let us know what you think of the products. As a consumer you love to know what others think before you buy – be one of those awesome reviewers! Your fellow beauties will thank you! 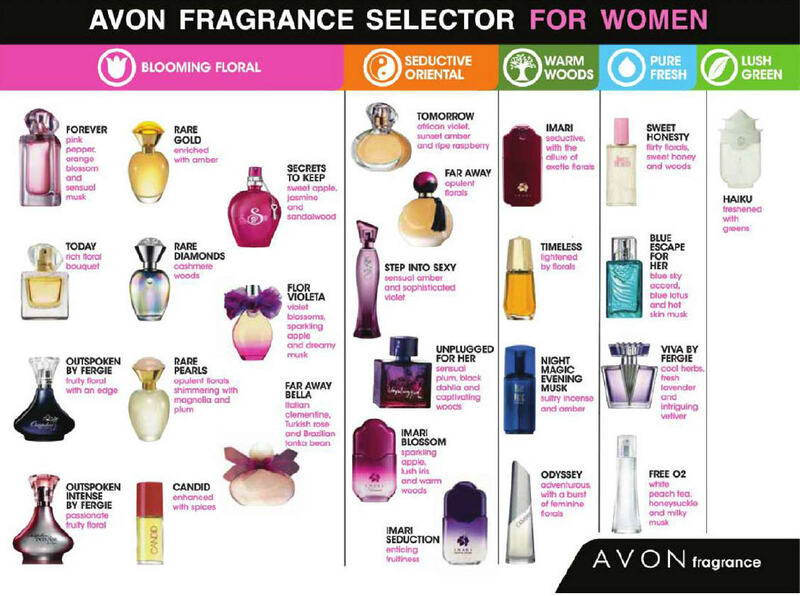 A dramatic blend of intoxicating scents that last all day long! Order yours today and enjoy a FREE GIFT! 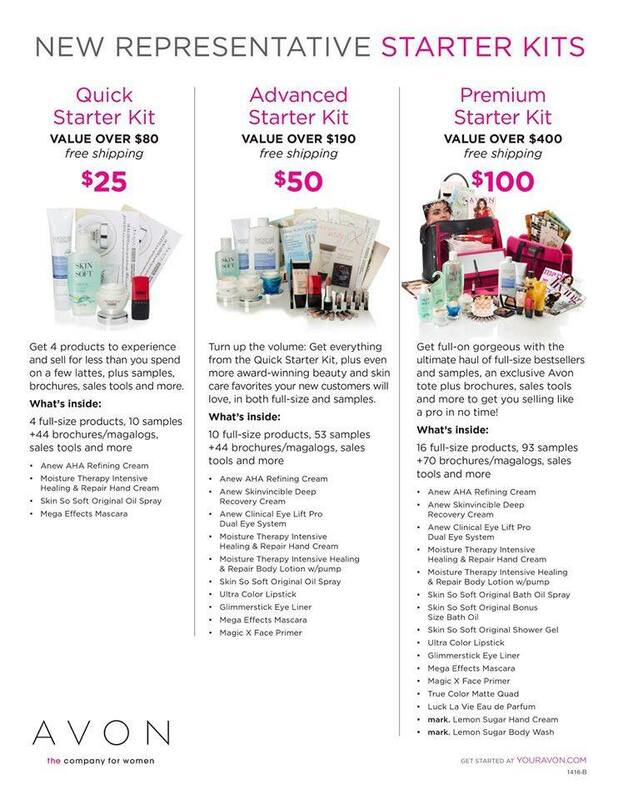 Join my team today and earn up to 40% on all sales! Choose from AVON’s jewelry collections that embody her unique chicness. 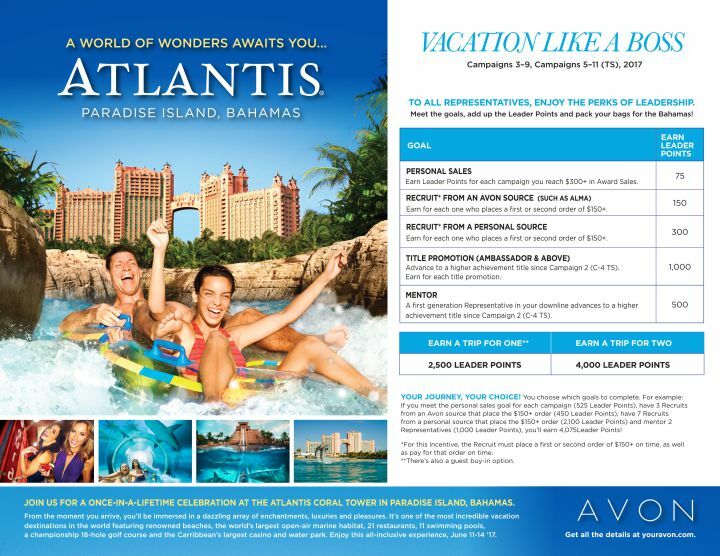 At these prices – you can’t afford to miss it! Spoil her on Valentine’s Day without breaking the bank! 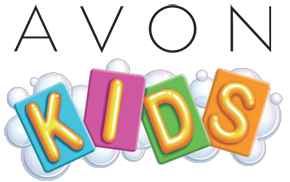 Backed by Avon’s return policy, you have nothing to lose! Show her how much you love her with a great piece of sterling silver jewelry or something fun and catchy! Want to earn up to 40% on every sale? Contact me today to become part of my team and the Boss Life will be yours! 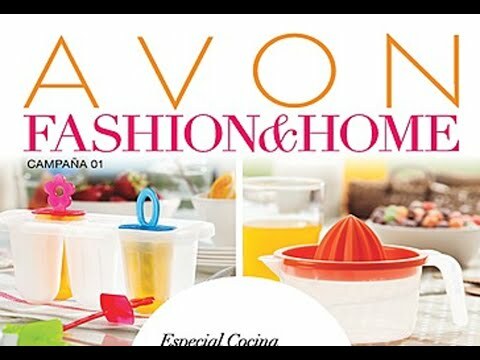 Avon’s Signature Collection is on-trend and on budget. Take a look at some of the newest and most popular pieces that you can’t afford to live without! Versatile! The perfect stand-alone piece or pair it with comfortable leggings. Try styling with a slim belt from the Versatile 3-Pack of Belts for a new look that will define and shape your silhouette. The Avery Pant – Dress to impress 7 days a week with this flattering pair of pants. It’s the only pair you’ll want to wear, day to night! A wardrobe staple, the Avery black pant can be paired with any of your favorite Signature Collection tops. The Ruffled Blouse – Feminine and flowy! This burgundy blouse features flirty ruffles and a lace-up detail for an easy. Layer with the Lightweight Everyday Cardigan for work and wear it on it’s own on a date! The Hourglass Dress.This dress is dress-casual attire that can be worn to work, a swanky affair or casual event. A versatile must-have! 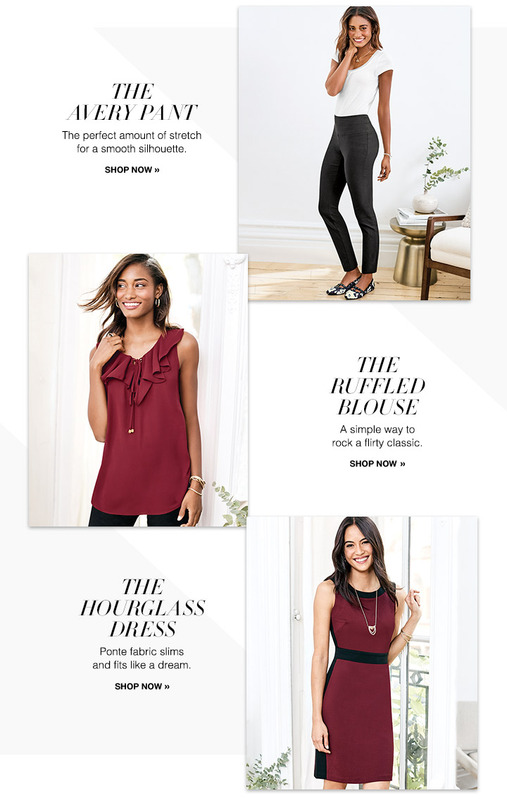 Avon’s Signature Collection – Shop Here! Another great product from the Moisture Therapy line comes Ultra Hydration! Full of natural vitamins, fatty acids and shea butter Moisture Therapy Ultra Hydration is an incredible 24 hour moisturizer! Shea contains cinnamic acid and other natural properties that soothe the skin and protect natural oils. 98% of women who responded to a consumer perception study said their skin looked less dull and flaky after two weeks’ use. Provides deep moisturization, repair and rejuvenation to dry, dull-looking skin. The effects of aging aren’t just on our faces! 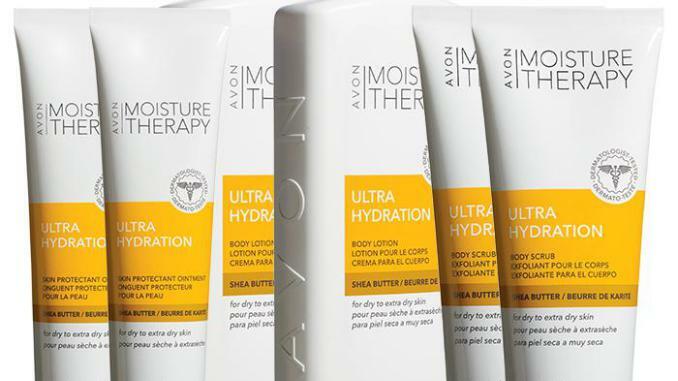 Moisture Therapy Ultra Hydration’s shea butter provides visible anti-aging benefits for all-over hydrated skin. All 3 products in the Ultra Hydration line have the same great properties! Body scrub to exfoliate dead skin cells. Ointment for an even richer moisturization in extra dry spots like knees and elbows. 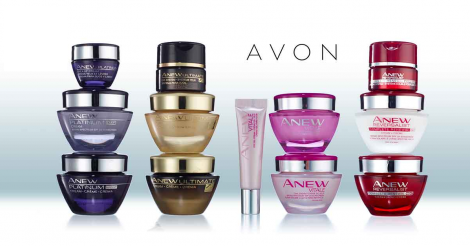 Avon Skin Advisor is a great tool to determine the best product for you personally!